Singapore is to launch a first-of-its-kind real-world self-driving shuttle bus trial, which will operate in mixed traffic conditions as well as regular buses, cars and motorcycles. The year-long autonomous trial, which will take place at the National University of Singapore’s (NUS) Kent Ridge campus, is a joint program between transportation company ComfortDelGro, autonomous technology company EasyMile, NUS, and luxury car dealer Inchcape Singapore. The service will use EasyMile’s EZ10 autonomous shuttle and carry a total of 15 passengers along a 1.6km route in NUS between Heng Mui Keng Terrace and Business Link. It is the first trial of its kind in Singapore by a transportation operator, and one that will rely on the vehicle’s own internal array of software and hardware technologies for its navigation on the roads, without the assistance of external infrastructure. 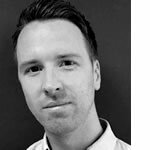 A safety engineer will also be on board the autonomous shuttle during the trial to ensure safe operation of the vehicle, as well as to provide engineering expertise. In the initial stage of the trial, the autonomous shuttle will be focused on collecting data for its mapping and navigation systems, and would not be open for passenger service. Once the trial management team is satisfied that the shuttle is ready for commuter trials, passengers will be able to start boarding the vehicle. 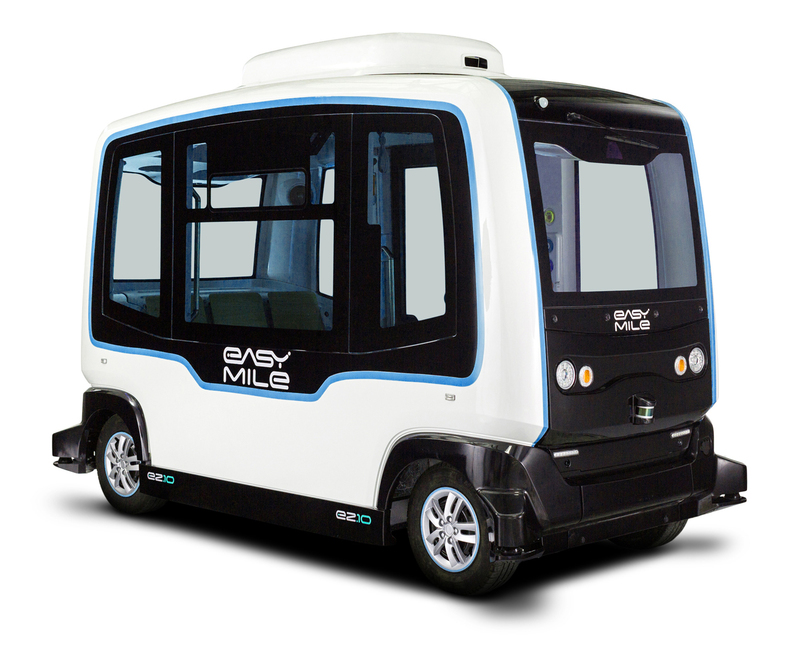 The EasyMile EZ10 autonomous shuttle runs entirely on electricity and benefits from the latest in autonomous vehicle technology combining robotics and artificial intelligence, to operate and navigate on existing roadways with no additional infrastructure required. It has also an in-built access ramp for mobility challenged passengers.